Girl: I need this patient for the plans to destroy Zim. Girl: Alphonse Elric is that the alias that they gave you when they put into this Hospital? Girl: OK 119 we will need you to help us with our latest plan, which is getting rid of that pathetic Invader known as Zim will you agree to help us or stay in here. Girl: Excellent...........wait what are you eating. 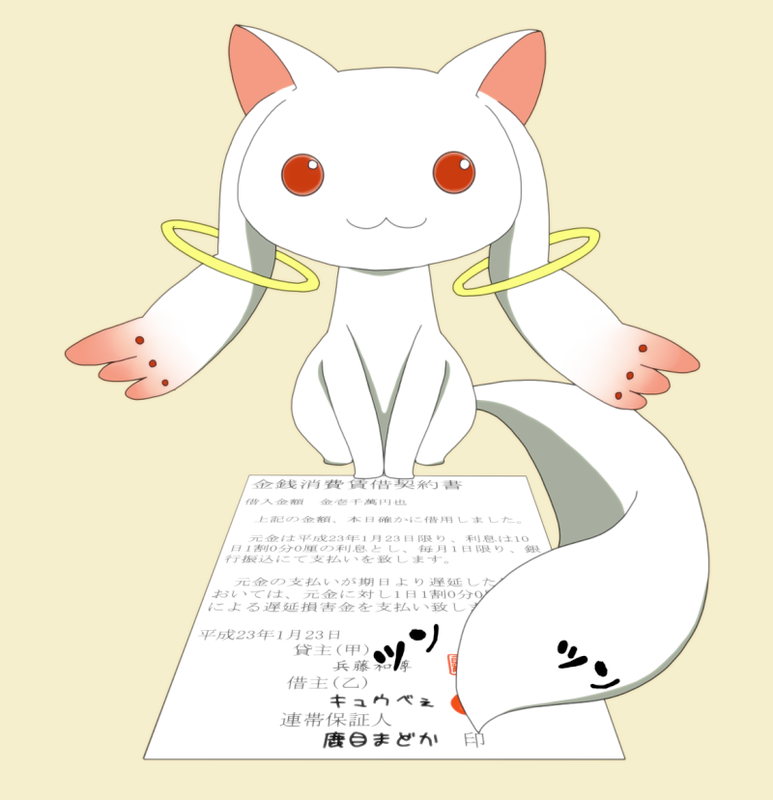 Little Thing: Hello Will you make a contract with me and become a magical girl. Zim: Well Here we are at Bob's Burgers, GIR what are you going to order? GIR: Well the Cheeseburger look nice. Zim: OK one Bacon-burger and one Cheeseburger. Zim: Say What Are you doing? GIR: Zim, I'm trying to figure out the Secret identity of the Batman villain known as the Joker. 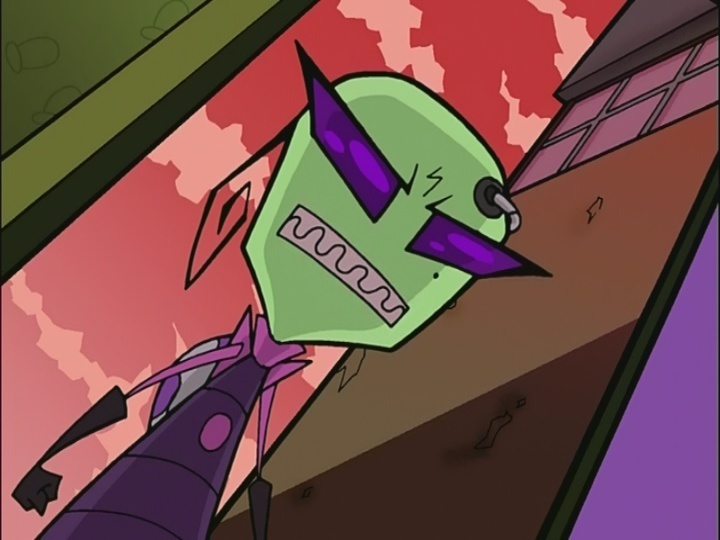 Zim: Well number 1 he's fictional and number 2 that could be anyone who ended up deformed to the point that he looks like a clown. GIR: Did some guy preform a stunt that got him in the Word Dumbest? 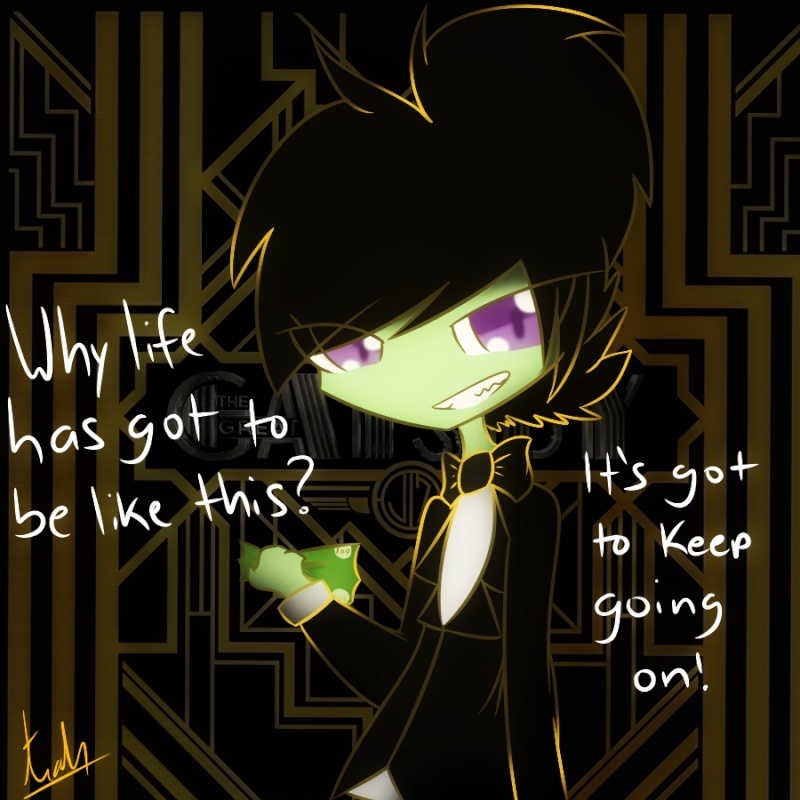 Zim: Good guess GIR, but no. Someone broke into a Hospital and managed to break out a patient who was in Cell number 119. GIR: Who do you suppose did it? Zim: It's defiantly the work of Tak. But it raises one question, why does she need this person I particular? Why him specifically? GIR: Maybe he's a Mad Scientist, Zim. Zim: HMMM I'll consider that. Silhouette: Listen up humans and listen up good. 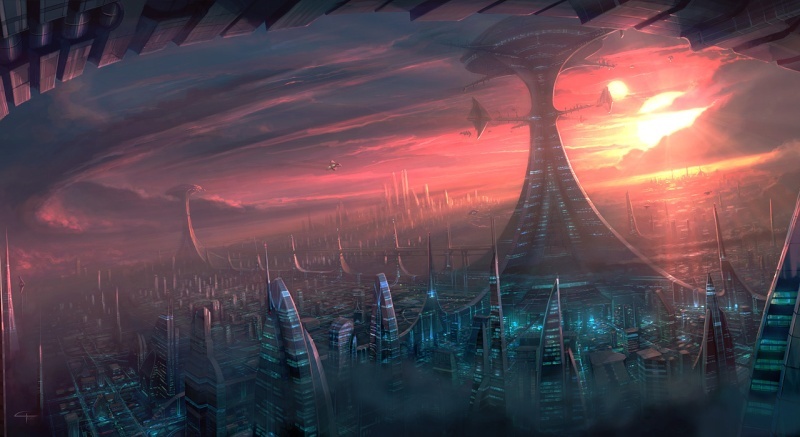 This place shall become the base operations for my war on mankind. Man 1: Who are you? Silhouette: What's the Matter Shark's got your tongue, no bother I'll maker you scardey fish my servants. Man 2: Are you serious? Man 3: is she for real? Zim: Who the Heck are you? GIR: Are you Old Gregg? Squid Girl: My name is Squid Girl, who the Ink are you? 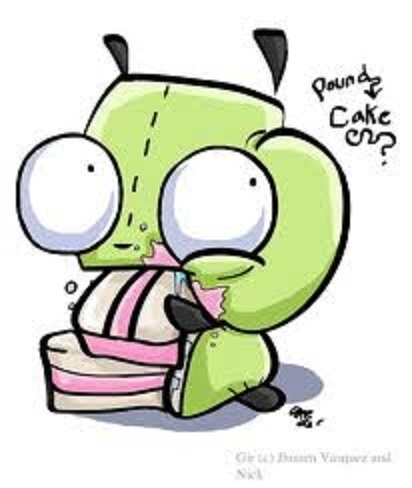 GIR: Where's she from again Zim. Zim: I have no idea. Squid Girl: I'm a girl from the sea who possesses squid-like tentacles and will conquer humanity as revenge for their pollution of the ocean. 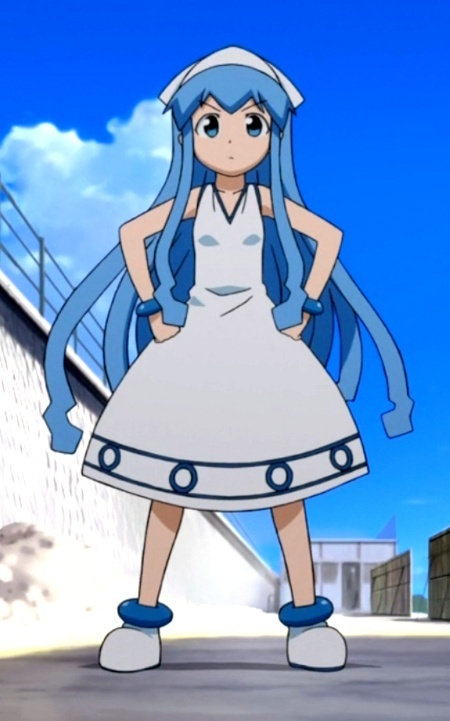 Squid Girl: Oh Yes I'll will become the evil ruler of this world and make this place my kingdom. GIR: Excuse me but how bad is the pollution in this area? 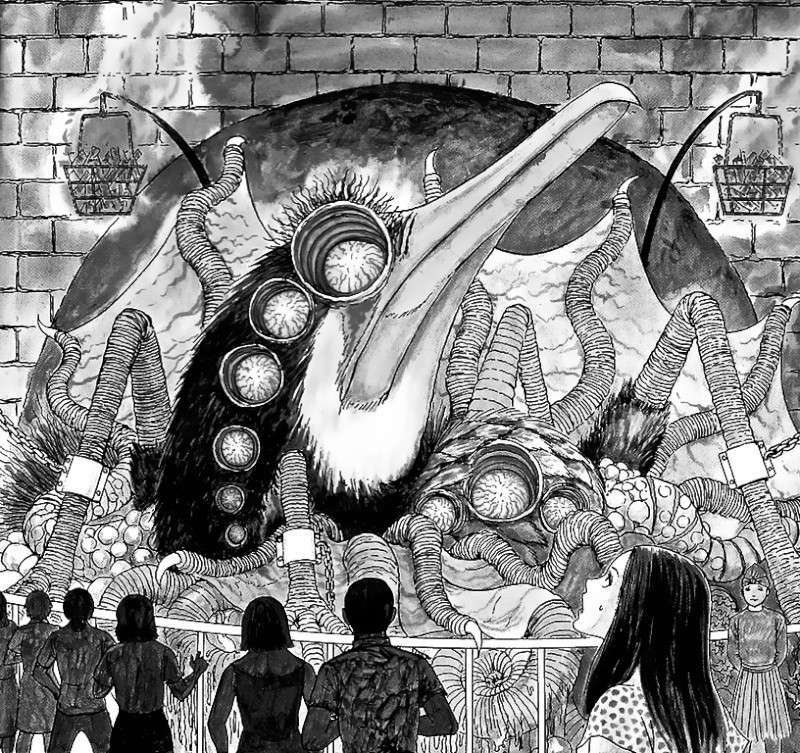 Squid Girl: Ask the Pelican over there. 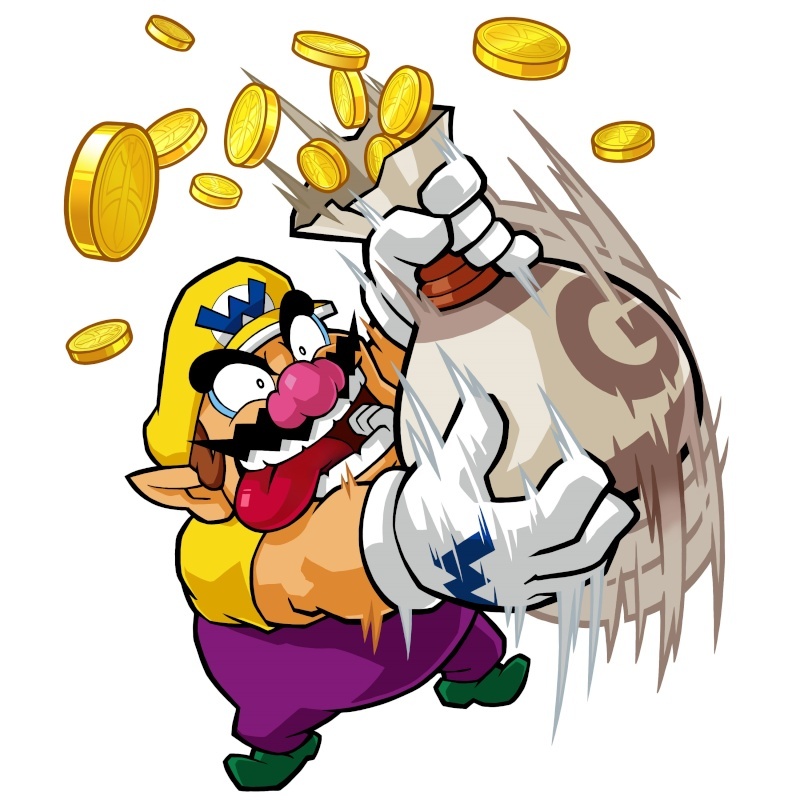 Zim: Whoa what chemicals are they dumping into the water? GIR are you watching that thing? Squid Girl: Arise my great servant and attack this area. Squid Girl: A minor set back no matter I'll attack the area by myself! Zim: She's for real right. GIR: So shall we track Squid Girl down? Zim: Well she's not all that effective and I doubt she actually put any thought into her plans but I think we should stop her before she does anything out of the Worlds Dumbest. Squid Girl: This dolls name's barbie, seriously this idiotic thing has a zillion outdated and lame occupations! Zim: Well You there you go GIR, it's Barbie Dream Cemetery. Accessories sold separately. GIR: I Want to buy 10 of them. 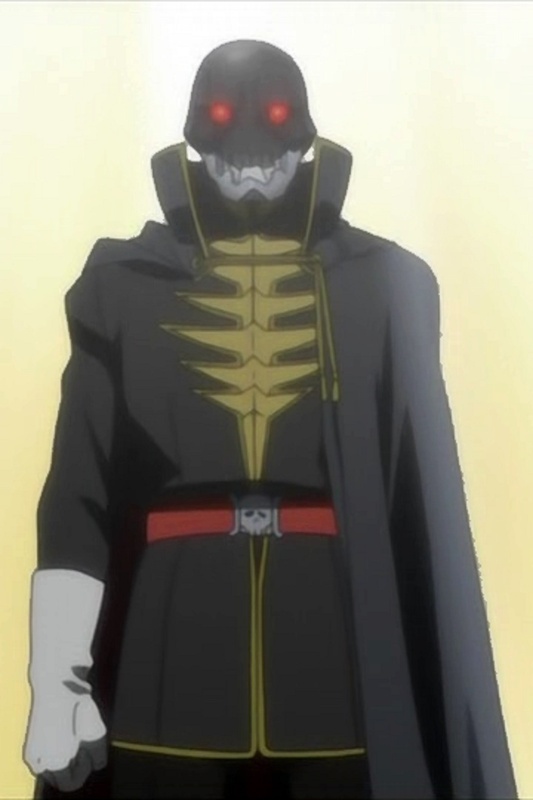 Squid Girl: *Giggles* Why look who's here, Glad you can make it because I'm going to become you’re worst Nightmare. GIR: You're not my worst nightmare. My worst nightmare is when I'm Chased around by around by a guy with a Door Stopper for a Head and is armed with a Spiked Candy-Cane. Squid Girl: Okay, alright, so I'm not actually your worst nightmare. But I am right up there. GIR: Um, No You're Third Place. Squid Girl: What do you mean? Squid Girl: The Point is that I'm Going to eat you right up! Squid Girl: *Screaming because of the intense heat* Gotta to find water fast! Squid Girl: Oh Squid I'm falling through the floor. Zim: Well we stopped an Ineffectual Invasion, Now let's go home GIR. Tak: You are the First and Last............The One Who Lives again...............You Were weak once but Behold......You Live again, across generations...........holding the keys to science that I need to defeat Invader Zim..........Then You Will Serve Me? 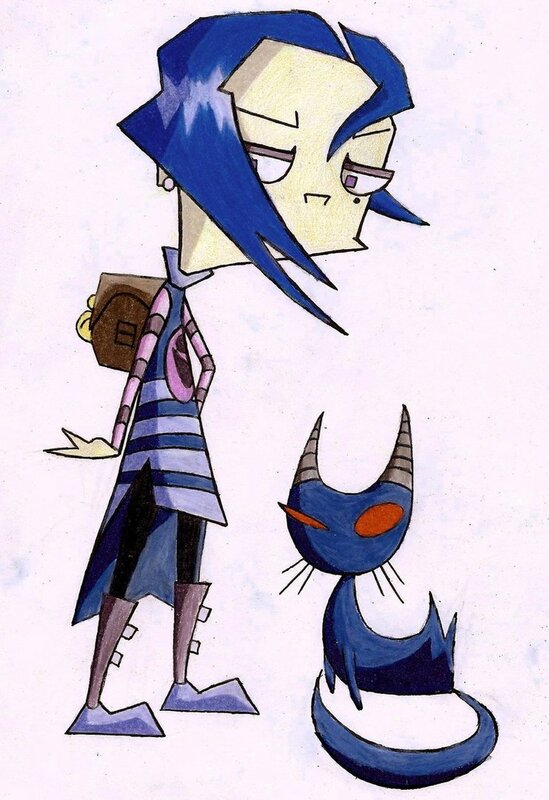 Tak: You're first task is to destroy Invader Zim, Arise Agent 119 my servant. My armor will allow you to sustain yourself in combat. Funny article i like the babrie reference now they have new career choices like vet tech and politician!!!! I like squid girl not to scary good choice. I think the mutant pelican funny.